Circdata is delighted to confirm its headline sponsorship of the AEO Excellence Awards for a second year running. The awards ceremony represents the best that the events industry has to offer, showcasing the amazing achievements within the events industry over the past 12 months. Every year, the illustrious event recognises and celebrates organisers’ achievements, standards of excellence from venues and service quality by suppliers and contractors throughout the industry. Circdata will reveal the winner of Unsung Hero at the ceremony. 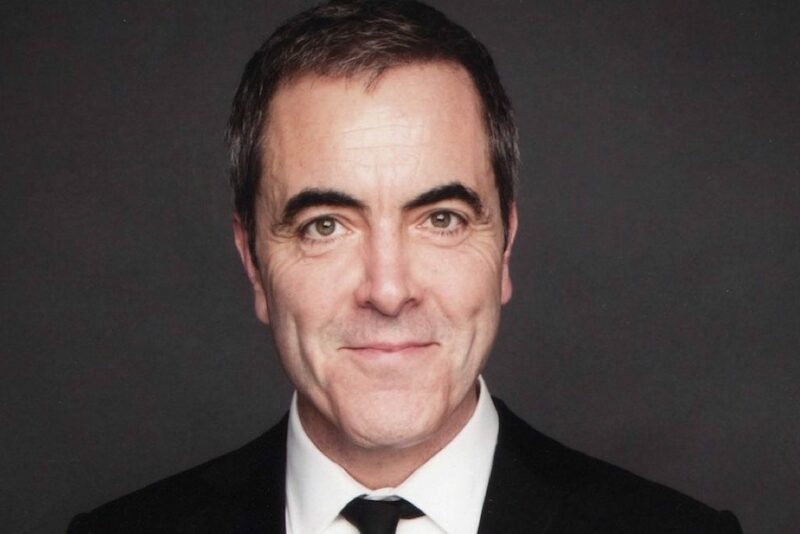 Renowned actor and presenter, James Nesbitt OBE, will host this year’s event, which will take place again at Grosvenor House, Park Lane, London. The entry process is now open, so if your hard work deserves recognition, submit your entry form by 31st March. You can find all the information you need on the categories, criteria and judging panel here.